The most important ski industry event in the world. NOT FAMILIAR WITH MTS? WE CAN HELP YOU OUT. Mountain Travel Symposium is the largest and longest running annual gathering of mountain travel professionals in the world. More than 1,100 representatives from over 35 countries build their business, pursue professional development, and create relationships within the industry. Spend 3 days selling your services to key tour operators and meet decision makers from over 150 ski clubs looking for international destinations. MTS is more than just a typical networking event. MTS is well-established as the premier global meeting place for the worldwide mountain travel industry where resort representatives meet in a single location with a wide range of mountain vacation suppliers, buyers, and vendors. Mountain Travel Symposium attracts a worldwide audience and over the past five years has consistently produced more than 1,100 attendees per conference. Nearly 35% of attendees are from outside the U.S. and represent more than 35 countries. The Trade Exchange is designed for buyers and suppliers of mountain travel product to meet and build business relationships. This three-day session, including one day of on-hill networking, is the mountain resort industry's largest planning and contracting event. There is no other event in the world where you can meet as many business partners from so many countries. Buyers are located around the globe and represent tour operators, wholesalers, and online travel agents. The two-day Forum provides thought leadership during a variety of general sessions with presenters from leading mountain destinations, resorts, travel companies, and technology providers. The focus is on what is working today and what is most important for tomorrow. Breakout sessions drill down to key sales and marketing topics. International destination marketers benefit from Destinations@MTS. Designed for senior level marketers, this intimate event (100 attendees) is fast-paced, interactive, and great way to learn best practices from your peers. 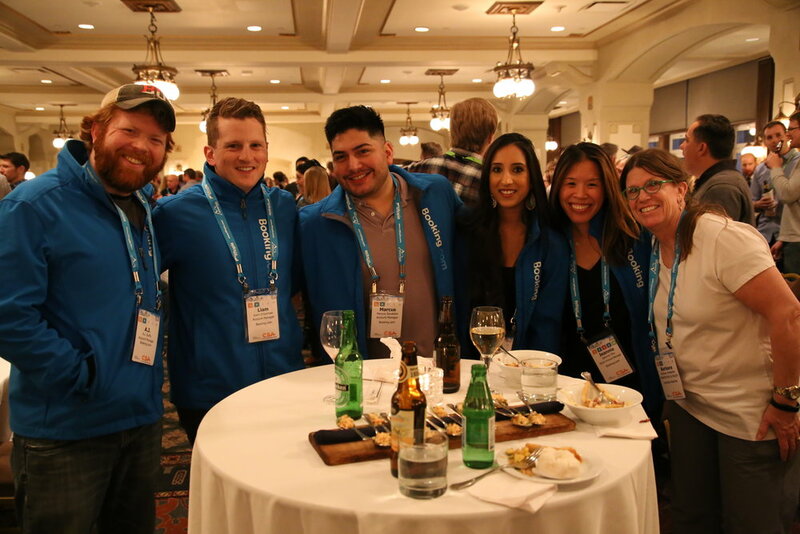 The Group Exchange consists of decision-makers from top ski clubs and councils in North America as well as other active groups planning ski trips with between 40-1000 people per trip. Applicants are carefully screened by MTS to ensure they meet the club/council criteria as well as the delegate requirement of being a decision maker. MTS Group Exchange represents a perfect opportunity for international suppliers to meet with key group leaders. 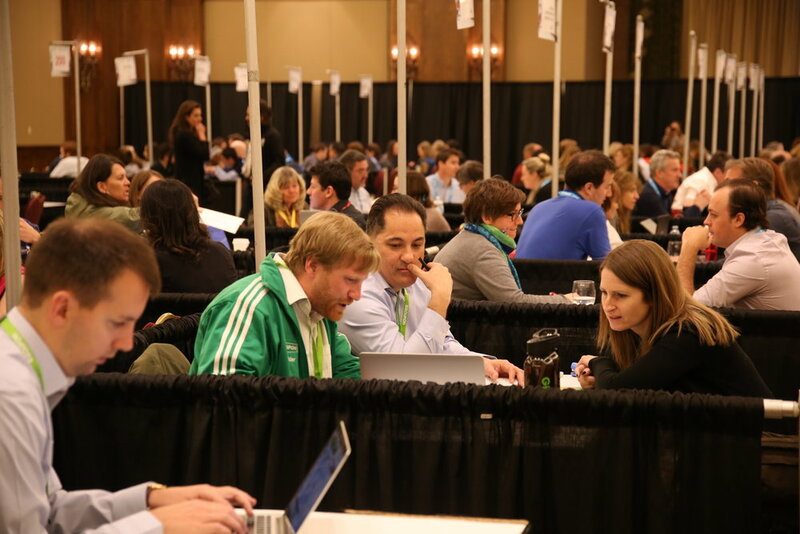 More than 5,000 appointments take place during the Group Exchange. Use code INTL300 when registering. No other discounts apply.